Automatically convert images to different formats like webp for Chrome and opera, JPEG XR for IE 11 and Microsoft Edge. Up to 34% smaller than standard JPEGs, PNGs and GIFs. Images optimized and resized based on device size, screen resolution and the network using Client Hints. Progressive JPEGs are used to provide a better user experience under low bandwidth conditions. Near lossless compression for PNG and JPEG via ZopfliPNG and Guetzli. Eliminate the manual effort to create multiple image assets across desktop and mobile sites and apps. Reduce image size for across desktop,mobile sites and apps, driving better web performance and consumer engagement that improves business results. Dynamically create and cache derivative images on the ﬂy, and improve offload. Quality images at the smallest number of bytes, now your visitors can browse on their devices a digital experience that is both fast and beautiful. For modern evergreen browsers Brotli compression leads to 39% smaller HTML files, 26% smaller JS files, 27% smaller CSS files. For older browsers which don't support Brotli, assets are encoded with Zopfli encoding which leads to better compression than GZIP. ES6+ code is automatically transpiled for older browser ensuring maximum compatibility and directly delivered to modern browsers leading to smaller code sizes and faster parse times. Ship lesser bytes down the wire by using advanced minification and dead code removal techniques. 39% smaller HTML ﬁles, 26% smaller JS ﬁles and 27% smaller CSS ﬁles. You can create an immersive web experience without worrying about loading time. Fast loading pages can improve indexation as Googlebot spends its time more efficiently when crawling a fast-loading site. JS ﬁles are optimized for every browser engine heuristics, even older browser versions. Integrates with multiple enterprise-grade CDNs like CloudFront, CloudFlare and Fastly. 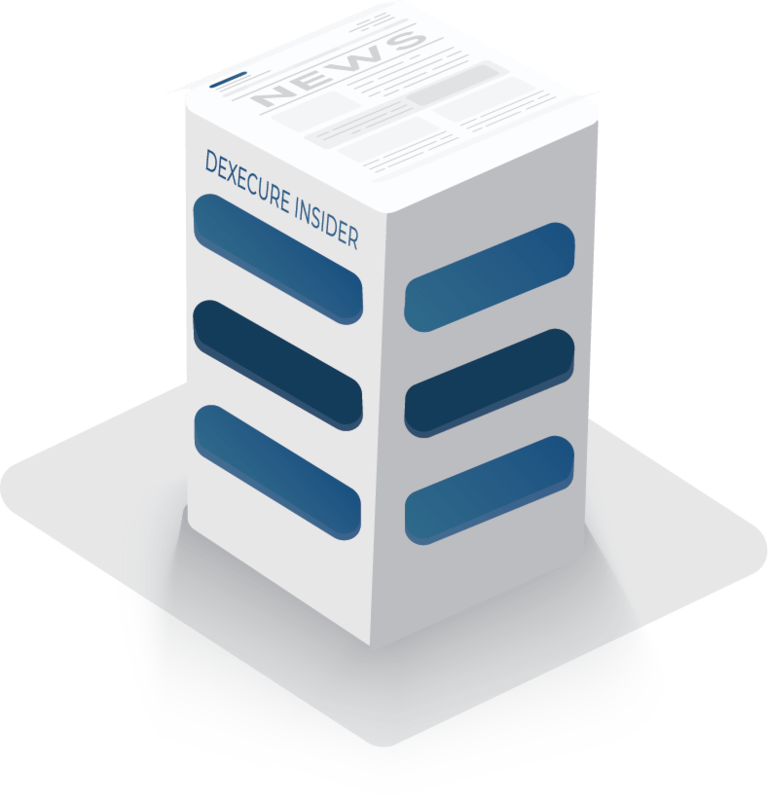 Dexecure protects websites from DDOS attacks to ensure availability and continued performance of your website. Our custom WAF rulesets protect applications from the OWASP Top 10 and other common security vulnerabilities. All assets served via a fast HTTP/2 connection and TLS 1.3 when possible. HTTP/2 increases performance by stream multiplexing, header compression, stream prioritisation and server PUSH. Our CDN partners in China ensure low latency for your users by serving content directly from servers inside China. Our out of the box enterprise-grade CDN and features offer high availability. It can distribute the load, save bandwidth, boost performance and reduce your existing hosting cost, Once the assets are optimized for a particular device and browser, they are cached on CDN and served directly from there for future requests. Dexecure script automatically makes requests to the original server in case our servers goes down. Dexecure has developed plugins for WordPress, Shopify and Magento. Simply install the plugin on your platform. 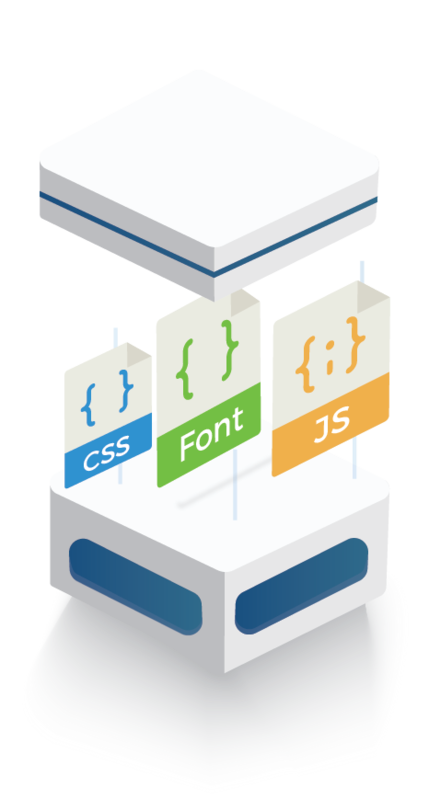 At Dexecure, we understand the complexity of multilevel, multilanguage and multiproduct websites. We provide tailormade solutions that integrate into our clients' systems.